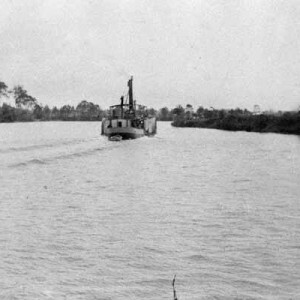 From 1893 to the early 1930s the Maid of Sker made weekly trips carrying passengers, sugar and general cargo from Brisbane to Southport and Nerang. 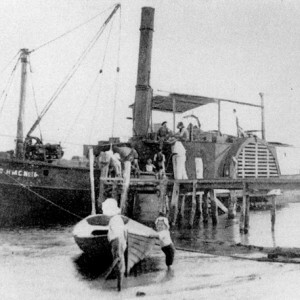 The Maid of Sker, a coastal paddle steamer, was built by J. W. Sutton Foundry of Kangaroo Point, Brisbane and launched in 1884. 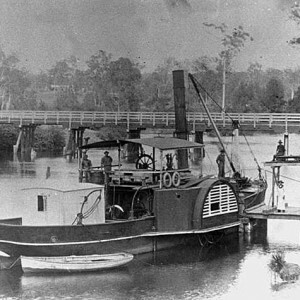 The steamer played a significant role in the early economic use of inland waterways on the Gold Coast. From 1893 to the early 1930s the Maid of Sker made weekly trips carrying passengers, sugar and general cargo from Brisbane to Southport and Nerang. She was a versatile vessel and in 1894 she transported 250 passengers for a day at the beach. 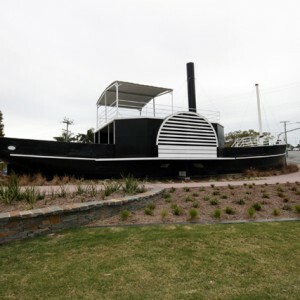 By 1925 she was the last paddle steamer operating from the Port of Brisbane and, spending her life in sheltered waters, had never suffered significant damage. 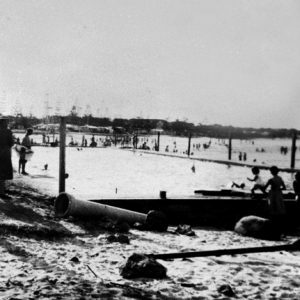 Her ability to travel through, and be extricated from, shallow water and sandbanks made her well suited to travel in The Broadwater and up the Nerang River when the tide was in her favour. 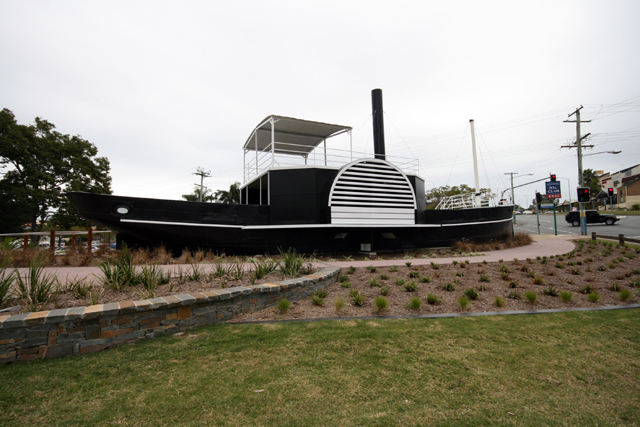 She was originally built for C. H. Philpott of the Nerang River to transport timber from Philpott’s mill to Brisbane. In her final years she operated as a barge and it was while being towed with a load of sand in 1936 that she sunk off Cleveland. 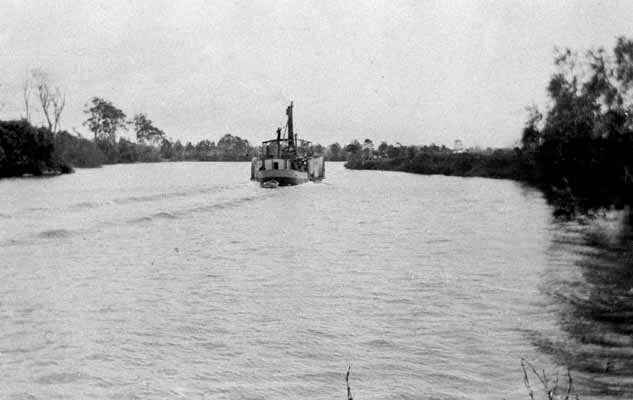 The following year she was floated by her owners, the Kleinschmidt Bros of Upper Coomera and continued to operate along the Brisbane River. The Maid of Sker was registered until 1950. 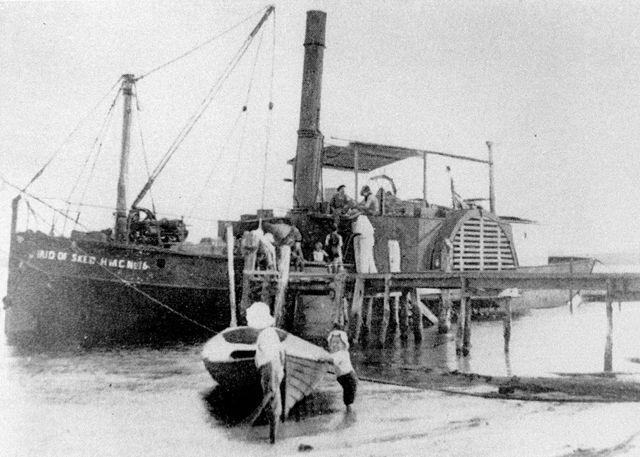 Her engine was removed and the hull was used as a sand and gravel lighter on the Brisbane River until 1974. 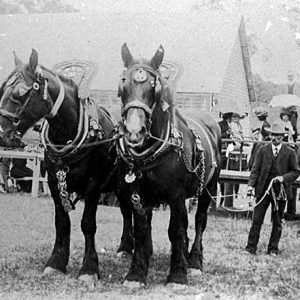 No longer used and in serious decay, the Kleinschmidt family donated the Maid of Sker to the Gold Coast City Council in 1984. One hundred years after her construction. A project to restore the boat was undertaken by a group of combined service clubs with support from Council. And so the Maid of Sker once again made the trip from Brisbane to Southport, only this time the vessel was towed by a trawler called the Kirra Bay. 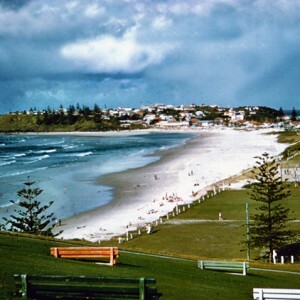 In 1986 a decision was made to move the hull to Nerang. The Maid of Sker is an example of an iron hulled, general cargo vessel from the late 19th century that evolved over time to meet the needs of water transport. She is the last local surviving river boat and is a reminder of the local river activity that no longer exists. 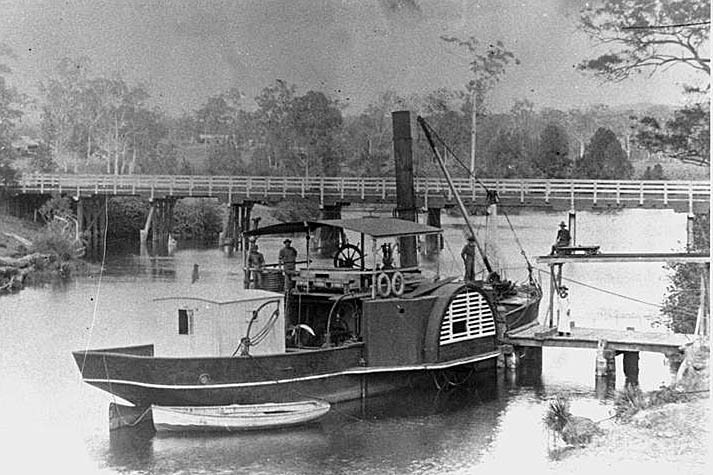 Today she rests on land in Bischoff Park, Nerang not far from her original loading wharf on the banks of the Nerang River. 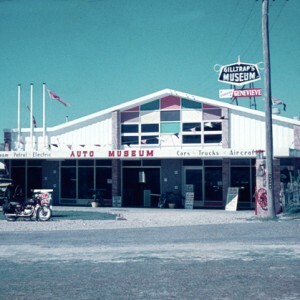 City of Gold Coast Local Heritage Register: Heritage Places, A to M, p. 69. Rowling, Dene C. Mosquito Fleet Days. Buccan: Dene C. Rowling, 1996. “Salvaging Maid of Sker.” The Courier-Mail, (Brisbane, Qld.) 7 Jan 1935, p. 16. Jenkins, Lesley. Now and Then. 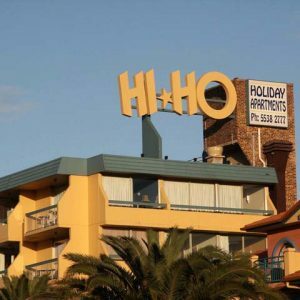 Surfers Paradise: Gold Coast City Council, 2010.